Welcome to the Wallaceburg Soccer Association Homepage! Wallaceburg Soccer is looking for volunteers for the upcoming season. We are in need of coaches and division assistants. If you can spare a few hours a week, please send an email to contact@wallaceburgsoccer.com. This is a great way for high-school students to get volunteer hours! These days are subject to change depending on the number of registrations. How to find your team info! In order to find teams and schedules on the website, click on the divisions tab at the top of the web-page. Scroll down and search for the league and then division . 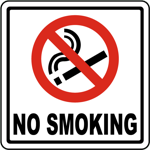 Reminder to all spectators that there is no smoking allowed at any of our community parks. 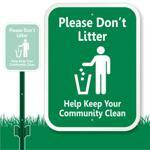 Please put all trash in the garbage bins provided before leaving the parks each night. Reminder WSA will again be giving each youth player a free team picture! 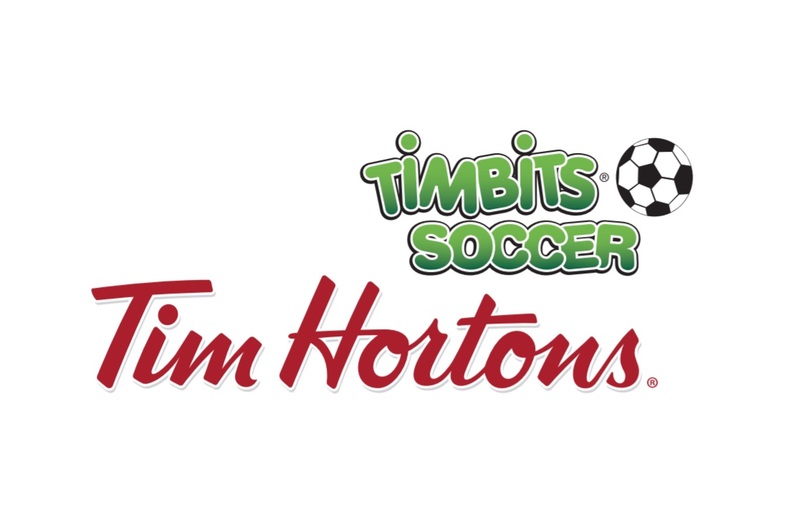 Interested in becoming a sponsor of Wallaceburg Soccer Association? ©2019 Wallaceburg Soccer Association / SportsEngine. All Rights Reserved.